Important: do not change the data from the account, and do not add servers to favorites. 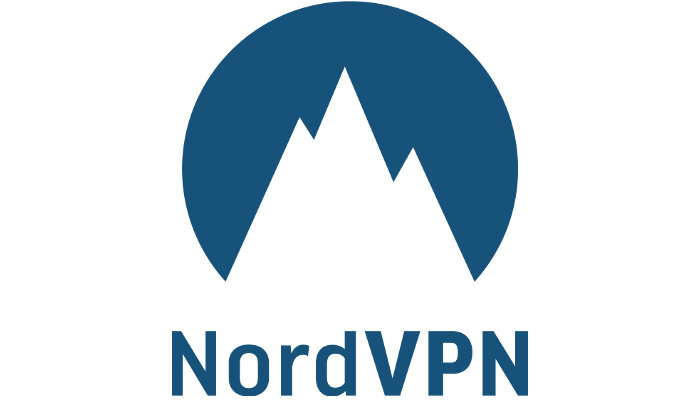 Encrypting online traffic, hiding your IP address, bypassing geographic and streaming video content - with NordVPN you will get it all in just a few simple steps. 2) After installing the application, log in using the purchased data.
! Access to mail - do not provide!